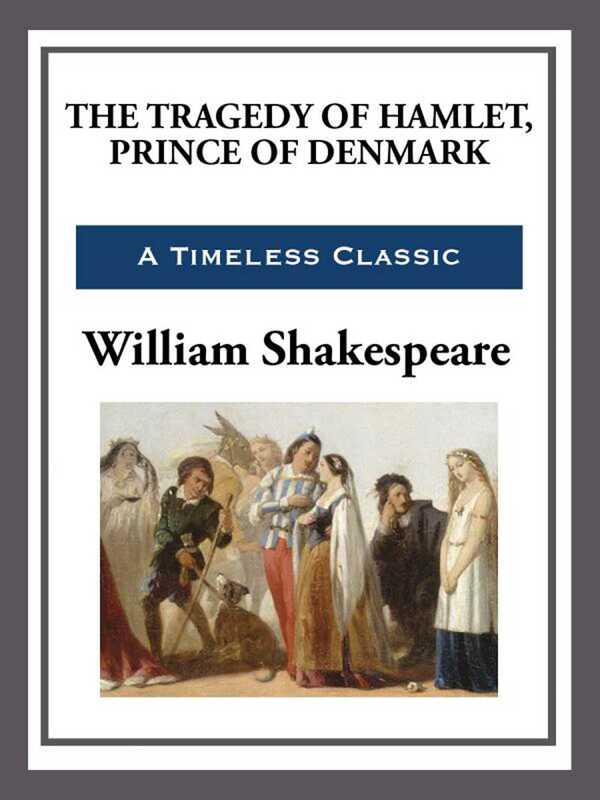 In this quintessential Shakespearean drama, Hamlet's halting pursuit of revenge for his father's death unfolds in a series of highly charged confrontations that climax in tragedy. Probing the depths of human feeling like few other works of art, the play is reprinted here from an authoritative British edition complete with illuminating footnotes. A selection of the Common Core State Standards Initiative.